Terrie Sultan, AICA-USA member and Director of the Parrish Art Museum will release a new book with Prestel Publishing in May. The Monograph features twenty photographs by American landscape photographer Thomas Joshua Cooper, who explores the Eastern United States with a special focus on the East End of Long Island and the Hudson River. Each photograph is accompanied by texts that provide historical and geographic context. 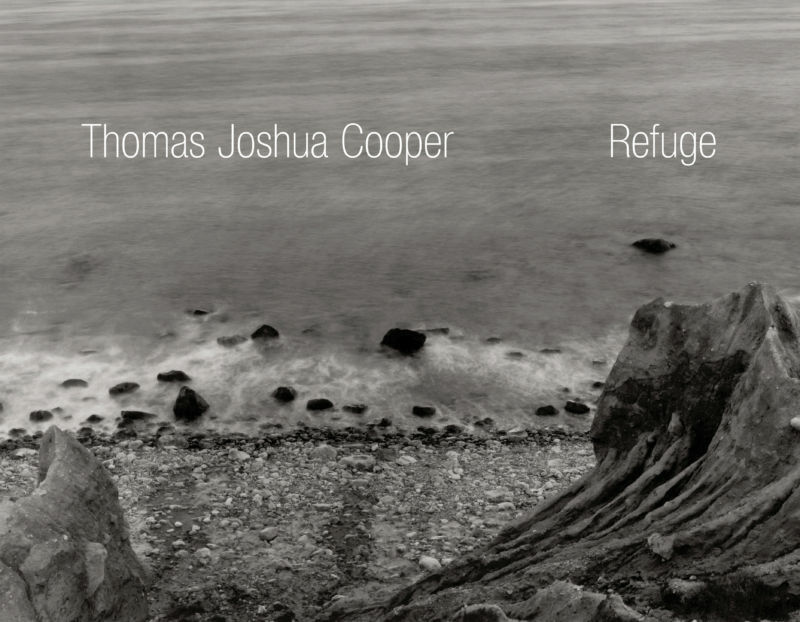 A special section on Cooper’s unique and painstaking artistic process offers readers an understanding of how Cooper researches, experiences, and captures the essence of the locations he photographs.